Albert Marsh Funeral Directors in Upton, Dorset are open again daily having been available during the last decade for pre-booked appointments only. The office and chapels of rest in Moorland Way have been completely refurbished to bring them into line with their main premises in Wareham. 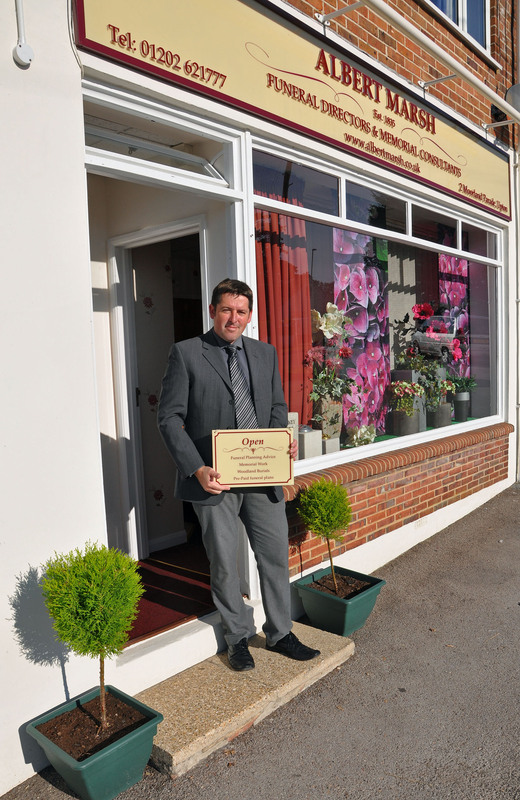 Albert Marsh is part of Dorset’s Douch Family Funeral Directors and was established in 1835. Funeral Director Mark Alder is now at their Upton office every day until 1pm, there is a plan to open the office full time in the future. He has already noticed local interest in the business and in the Dorset Funeral Plan, which is sold across Dorset by the Douch Family Funeral Directors. Mark has worked at the Albert Marsh premises in Wareham for 18 years and was delighted to take on the Upton branch. 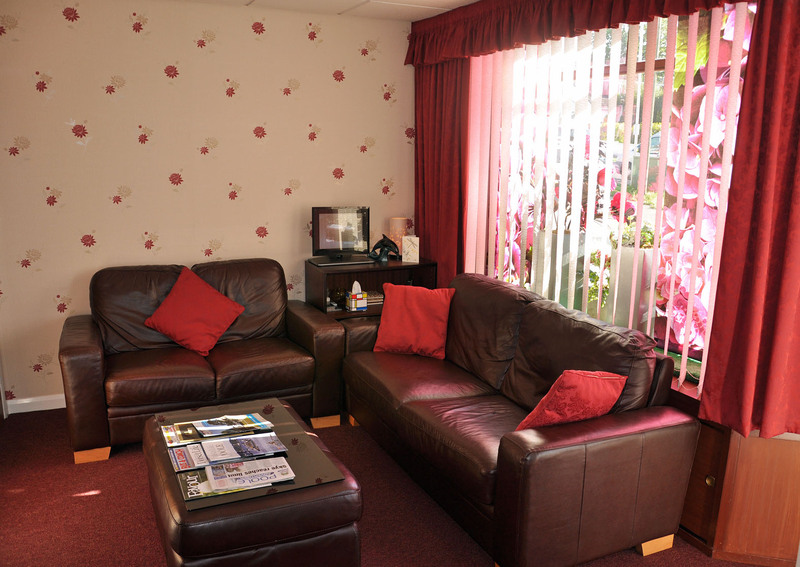 He said: “It was important to re-open the office for the residents of the area, we’ve had a major refurbishment and made our office more homely and comfortable inside. Upton is a very friendly community and to help families here, and be involved with them, is very rewarding. Already lots of people have come in to say hello and it seems the locals are genuinely pleased that we have re-opened.